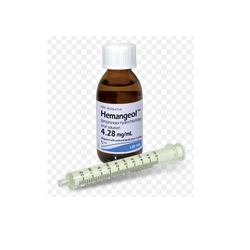 Manufacturer of a wide range of products which include amodiaquine suspension, pediatric oral suspension, chlorpheniramine suspension, co trimoxazole oral suspension, erythromycin estolate oral suspension and nystatin oral suspension. With the help of our state-of-the-art infrastructure unit, we are able to offer the superlative quality array of Amodiaquine Suspension. 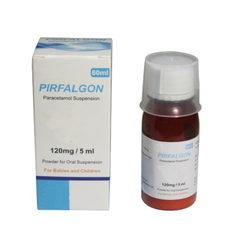 This oral suspension is extensively demanded in the market. 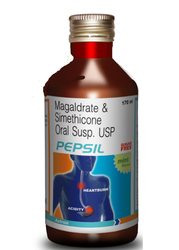 Offered oral suspension has outstanding features, processed using the best quality chemical compounds. Provided oral suspension is obtainable in diverse packaging options. In ahead of its final dispatch, this oral suspension is tested on various quality parameters. With meticulous understanding of the relevant industry, we are presenting a wide array of Pediatric Oral Suspension. 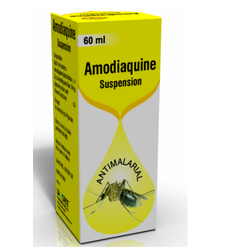 This oral suspension is processed by our experts using the best quality chemical compounds and modern machine in tune with the set international quality standards. Further, our offered oral suspension is checked on several parameters of quality in order to provide only quality proven array at clients’ end. Marked by the usage of sophisticated machinery, we are offering a qualitative assortment of Chlorpheniramine Suspension. This suspension is processed using quality approved chemical compounds and advanced machine in line with the set quality norms. Widely demanded by our clients, offered suspension is available in a range of packaging options. Clients can buy this suspension from in bulk us at feasible rate. 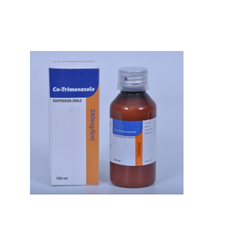 We are identified as one of the most competent firms of the industry, engaged in offering the finest quality range of Co Trimoxazole Oral Suspension that is known for its high quality. This suspension is processed using the most excellent quality chemical compounds and modern machine in line with the set industrial norms. Provided suspension is tested on well-defined parameters, before making this array available in the market. 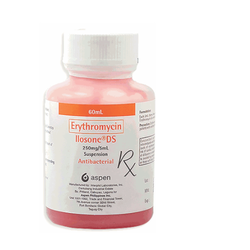 With the help of our state-of-the-art infrastructure unit, we are able to offer the superlative quality array of " Erythromycin Estolate Oral Suspension". 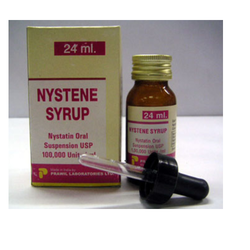 With the help of our state-of-the-art infrastructure unit, we are able to offer the superlative quality array of " Nystatin Oral Suspension". With the help of our state-of-the-art infrastructure unit, we are able to offer the superlative quality array of "Magnesium Hydroxide Oral Suspension". 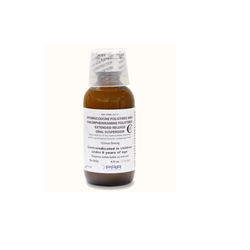 With rich industry experience & knowledge, we have been able to provide the best array of Potassium Clavulanate Oral Suspension.